Foo Fighters have been known to take over local spots and transform them into Foo Fighters-themed establishments. This time, you can look forward to special merch—and even Foo Fighters beer. 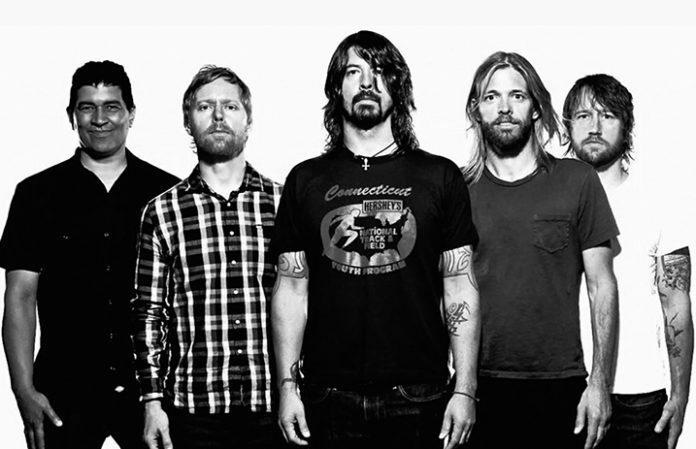 They have begun their next stint of transformations beginning with a Foo Fighters Hotel, formerly known as the Hollywood Hotel in downtown Sydney. It will be called Foo Fighters Hotel from Jan. 24-27, and it'll feature a “Foo Town” lager beer. If you can't make it to the Foo Fighters Hotel in Sydney, you have a second chance at The FooieBar in Melbourne, Jan. 27-30. The hotel and bar will include activities such as trivia, merch giveaways, pre- and post-concert parties and door prizes throughout the day. Check out the exclusive merch for these events here. Earlier this year, the band launched a special pub, called the Foo Fighters Arms, to celebrate the release of Concrete And Gold.